Every year on the anniversary of the Battle of Hogwarts, JK Rowling apologizes for another death. This year, it’s Remus Lupin. Once again, it’s the anniversary of the Battle of Hogwarts so, as promised, I shall apologise for a death. This year: Remus Lupin. We were first introduced to Lupin in Harry’s third year. Despite the shock and pain he must have felt seeing Harry after all those years, he put it aside because Harry didn’t need his family friend. What he needed was a teacher. Lupin taught him how to cast the Patronus Charm when he needed protection from the Dementors, gave him back the Marauder’s Map after he knew it was safe, and continuously protected Harry throughout the remainder of his life. Remus Lupin fought valiantly at the Battle of Hogwarts trying to protect the future of the wizarding world. He left his son because he thought Teddy would be better off without him. He believed no one wanted a werewolf around. Lupin wanted to make his son proud and fend off any embarrassment he thought came with being the son of the werewolf. Remus Lupin was a great man who died too soon. 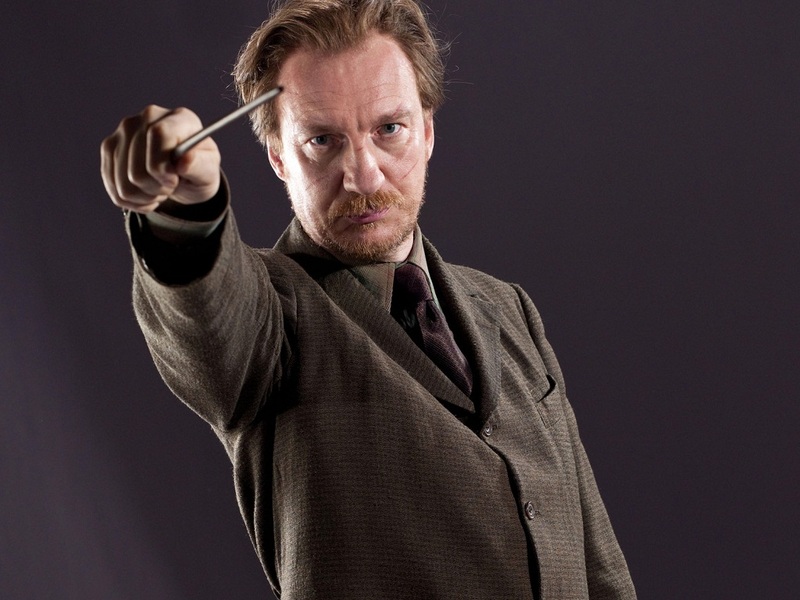 So let us all take a moment to raise our wands in memory of Remus Lupin. Goodbye, old friend, you are missed.